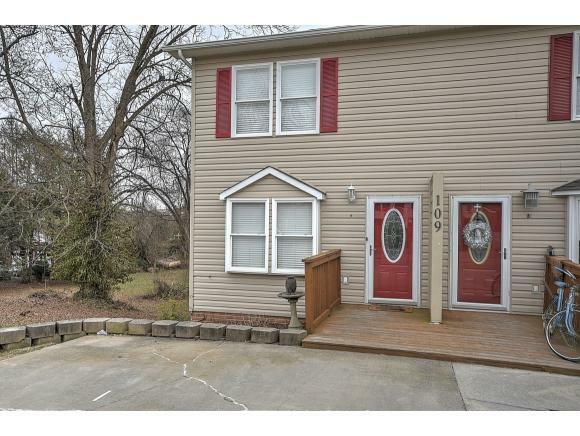 109 Holston View Dr #1, Bristol, TN 37620 (MLS #417463) :: Highlands Realty, Inc. 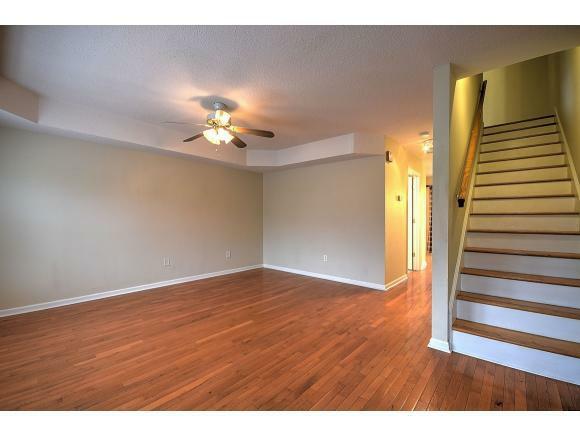 Here's a GREAT Townhouse in a convenient location. 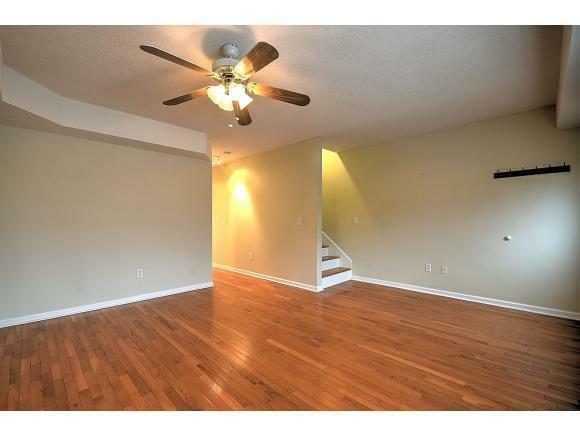 Offers 2/3 Bedrooms and 2 1/2 Baths. Den downstairs has a closet and outside entry suitable for a 3rd bedroom if needed. All kitchen appliances convey. Large deck overlooking a great backyard with storage building. 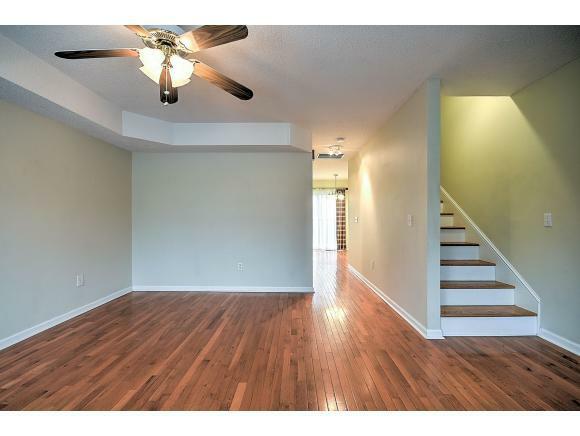 Get your appointment today to see this move in ready property. IT Won't last long!! !Buyers and buyers agents please verify all info taken from third party sources.